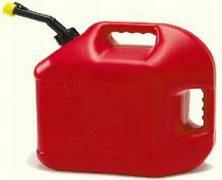 Chen Dejun is 71 years old, and has drank about 1.5 tons of gasoline over the past 42 years. Somehow, he's still alive. Tanya Marie Vlach wants to be a cyborg. No, really. She's trying to raise enough money to fund development of a tiny webcam that could fit inside her prosthetic eye. Researchers have finally found a connection identifying the relationship between online tools and cognition. So, yes, using Google really does mess with your head. 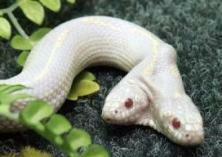 Visitors to a Ukrainian zoo were in for a surprise, as a two-headed albino snake is currently being displayed. The snake's two heads are independent, and even get into "fights". Andre Vrignaud is a Seattle gaming consultant who does most of his work online. 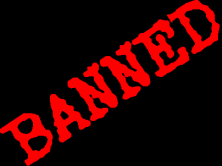 Unfortunately, his excessive use of data has earned him a one-year-ban from the internet. 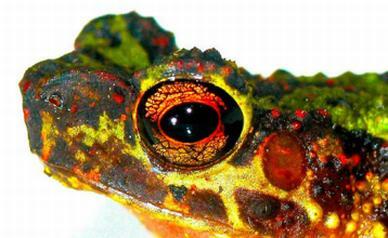 Researchers have announced the first photographs ever captured of the rare Borneo Rainbow Toad -- after the species hadn't been seen for 87 years. Think you're a game collector? Wait until you see this guy's collection -- over 1850 NTSC PS2 titles, and they're all still unopened. Is 3-D TV A Passing Fad? 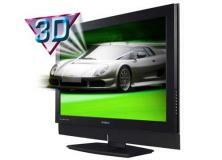 In 2010, 3-D TV was cited as being the "next big thing" in home entertainment. Why hasn't it caught on with consumers? The launch of the Atlantis shuttle marks the end of an era for our generation. 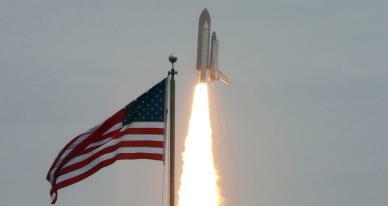 What will NASA's future be now that the shuttle program has ended?